Giving Tuesday is here, and our hearts and minds turn to helping those in need, but sometimes it can be difficult to know how. We have an answer: the easiest way to give this Giving Tuesday. Recording artist, Andrew Allen is a big supporter of Canadian Humanitarian and Kids Hope Ethiopia. He has released a song to help raise funds for the organization. We are excited to announce the world-wide release of ‘You & I’. Andrew Allen wrote this song for the students in the programs, and then had them help him record the vocals and the music video. They have taken the message of this song to heart – we can do amazing things alone… but together? We can change the world. 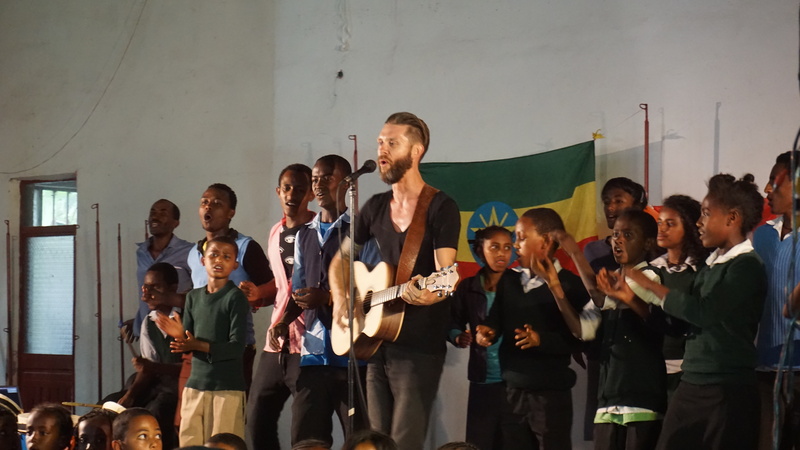 Andrew Allen and many others have donated their time and talents to produce this song so that every penny will go to the amazing programs that Canadian Humanitarian and Kids Hope Ethiopia run in Ethiopia and Malawi. It’s an incredibly simple way you can help. **Pay a few cents for a GREAT song, and help change a life. In the spirit of “Giving Tuesday”, make the choice to pick up this song – and then share it, gift it, invite others to join in giving these students hope! Can you imagine the difference 10,000 purchases would make? What about 1,000,000? Imagine the lives those numbers could change. Please join us for #givingtuesday to buy the song, gift it to family and friends, share it out on social media so everyone can have this song in their music library and support a great cause in the process! Feel free to use the graphic at the top of the post and share it on your social media accounts using the hashtags #givingtuesday #you&I then send them the link to this post, or directly to Google Play or iTunes. If you want to donate directly rather than purchase the song, please consider us for Giving Tuesday 2015! Together we can change the life of someone in need! 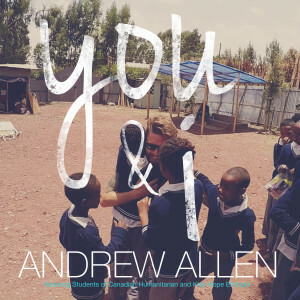 This entry was posted in Andrew Allen, news and tagged 2015, Andrew Allen, education support center, Ethiopia, expeditions, global youth, music, sponsorship, test of humanity, video, volunteer, You & I. Bookmark the permalink.